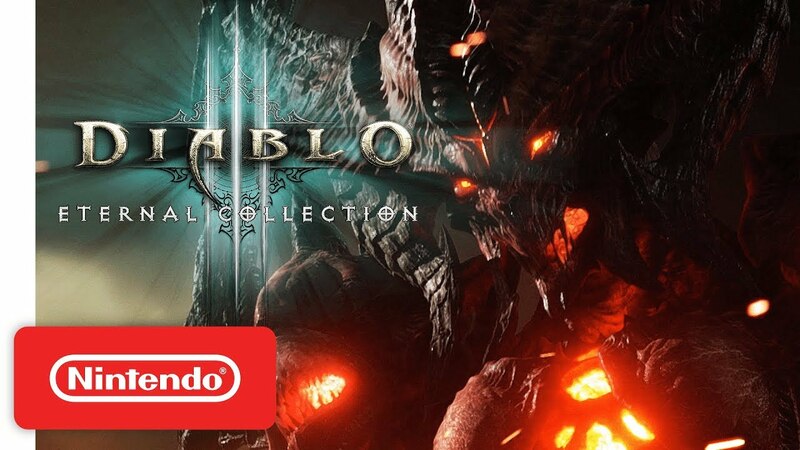 Blizzard will finally return to Nintendo consoles when Diablo III Eternal Collection makes its debut later this year. But how did the project start in any case? GameSpot posed that question to senior producer Pete Stilwell, and learned about why there was interest in bringing Diablo III to Switch.